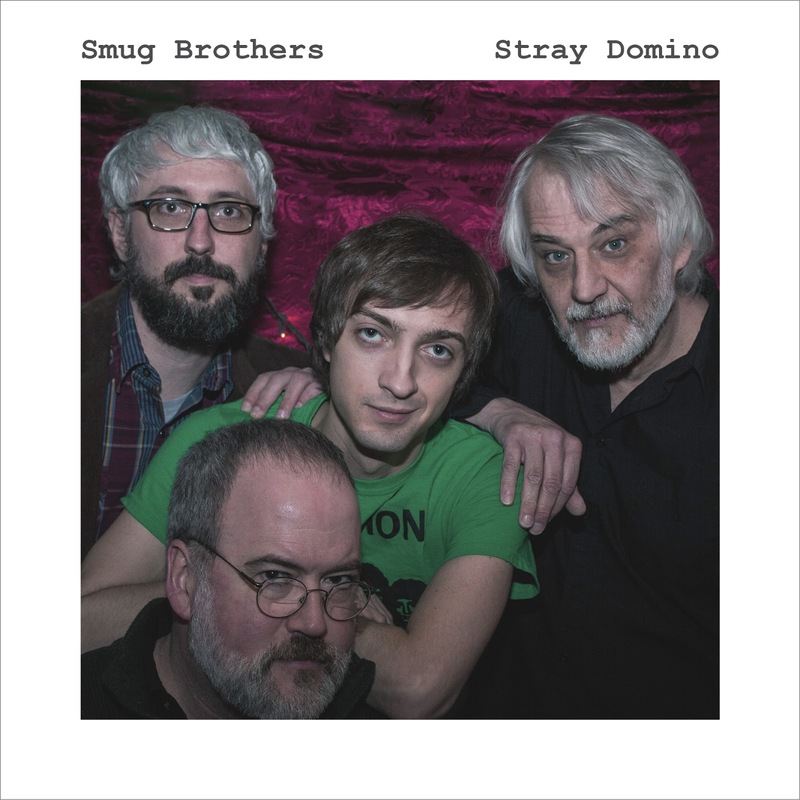 Dayton indie-rock institution, Smug Brothers - led by Kyle Melton and Don Thrasher - have been putting out their brand of “mid-fi” power-pop and indie rock since 2005. Since 2013, the band also included Brian Baker and Larry Evans and released three full-lengths and a couple of EPs during that time. Today, they make their last transmission with this lineup, with the release of the 3-song Stray Domino digital single. The propulsive power-punk of “Get Some Sweet” leads things off and was recorded during the sessions for their last album, 2017’s Disco Maroon. The last two tracks; the short and sweet acoustic “The Last Time Is Now” and “Verdict” with its cascading psych-pop and marching beat date back to 2014. While this may be the end of Smug Brothers as we have come to know it the last six years, we are promised more is yet to come!